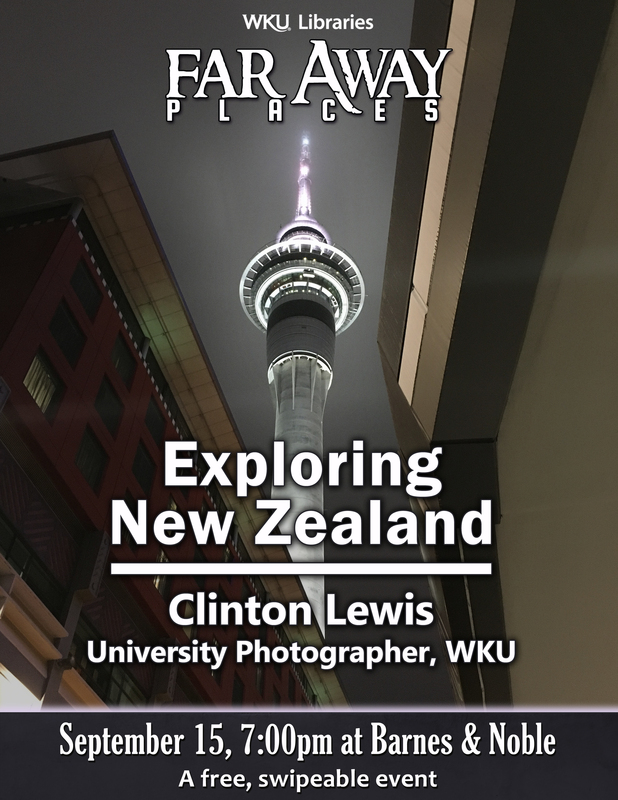 The 2016-2017 season of Far Away Places kicks off with Clinton Lewis, WKU’s University Photographer, who will be speaking about “Exploring New Zealand”. 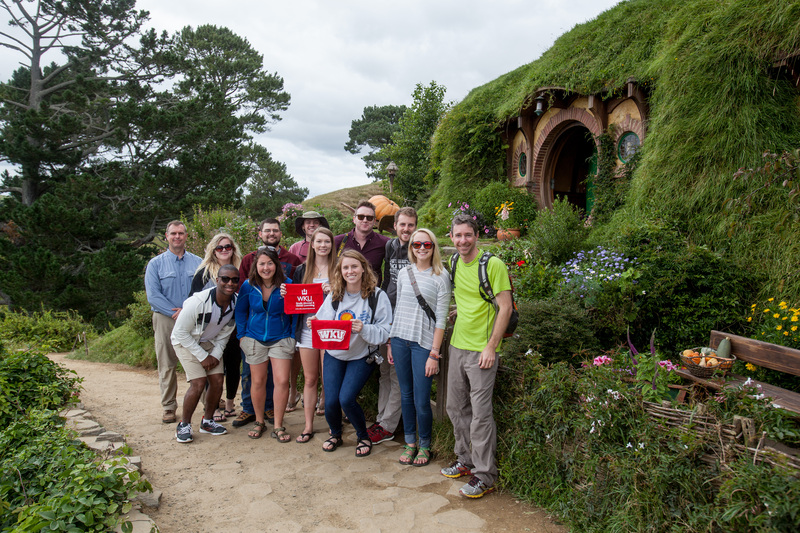 In January of 2016, ten students set off for the Southern Hemisphere to study the recreation and tourism industry of New Zealand. The 17-day trip, led by faculty member Dr. Raymond Poff from the School of Kinesiology Recreation and Sport and assisted by WKU Staff Photographer Clinton Lewis, explored both islands of the small country that is home to 4 million people and 35 million sheep. 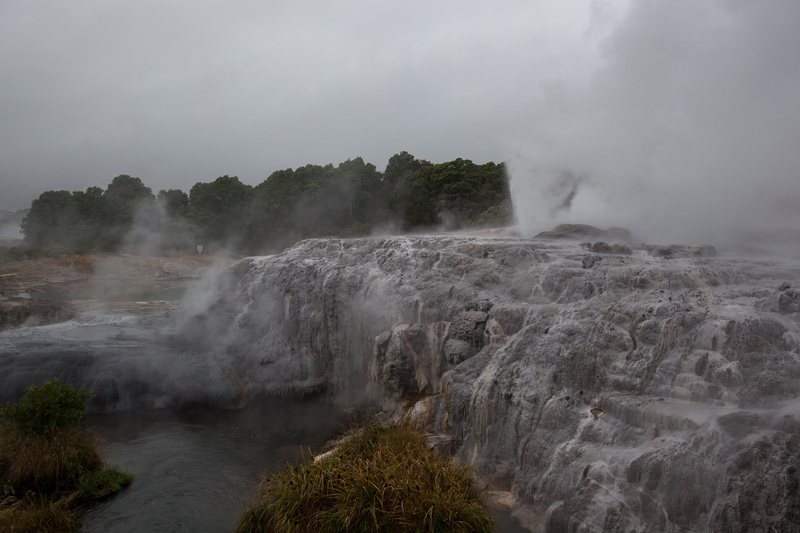 Their travels included visiting Auckland, Raglan, Matamata, Waitomo, Bay of Islands, Wellington, Rotorua, Milford Sound and Queenstown. 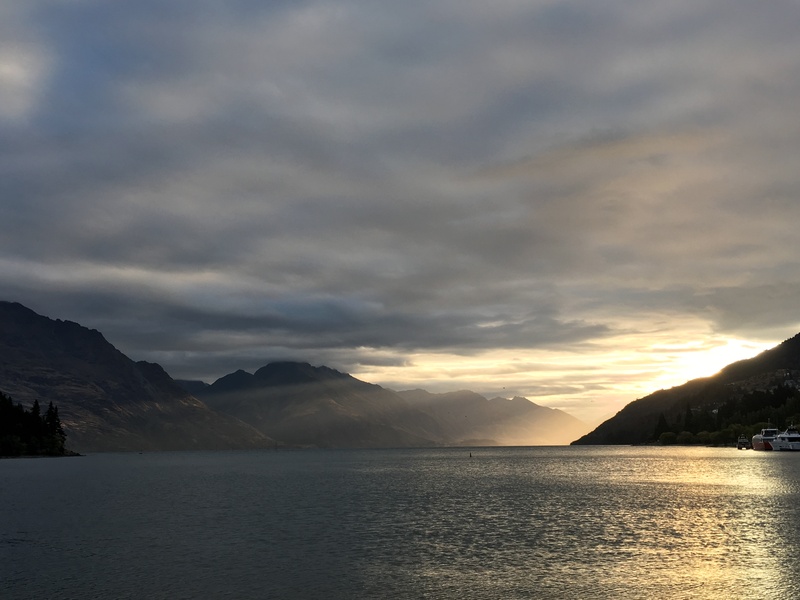 To fully gain an understanding of what makes the New Zealanders’ wanderlust so strong, the group took surfing lessons, a black water rafting trip, cruised the world-famous Milford Sound, swam with dolphins, explored the film sets from The Lord of the Rings and engaged with the native Maori culture. 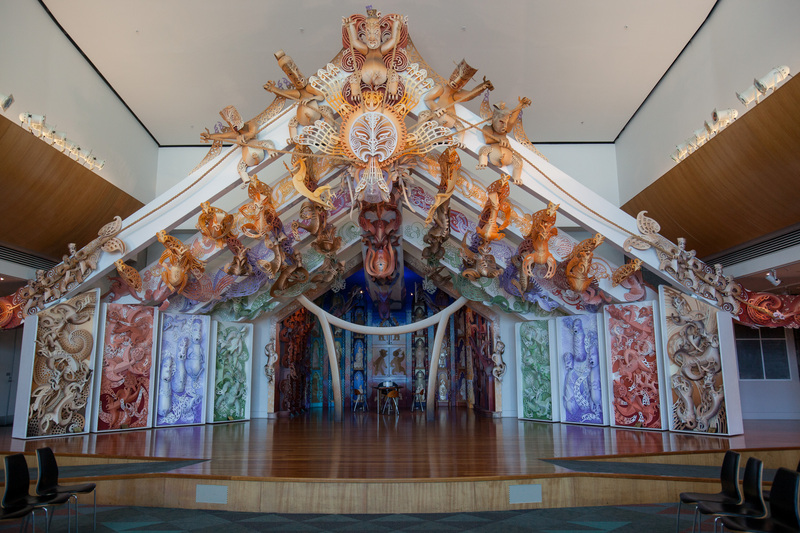 In depth interviews and meetings were also conducted with local, regional and national tourism offices and the business owners that make New Zealand one of the most sought after travel destinations in the world. Come hear Clinton Lewis recount his travels throughout New Zealand on Thursday, September 15 at 7:00 p.m. at Barnes & Noble Bookstore (1680 Campbell Lane). The event is free and open to the public, as well as ‘swipeable’ for WKU students. We hope you’ll join us!